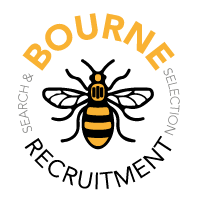 Welcome to Bourne Recruitment and thank you for visiting our new website. Bourne Recruitment is a specialist recruitment consultancy with extensive experience of recruiting for Senior Management roles both nationally and internationally. 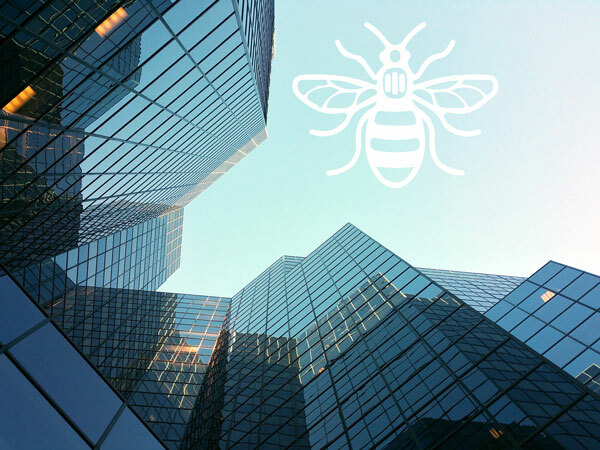 With a Head Office based in Manchester, an expansive international network and in-depth understanding of global recruitment processes, Bourne Recruitment are uniquely positioned to identify successful candidate/client matches and manage client’s recruitment requirements wherever they are geographically located. Our approach to recruitment is centred on a long term partnership ethos, which enables us to provide a focused and successful search process for clients, tailored to specific role requirements and objectives. At Bourne Recruitment, we are committed to providing a transparent, effective and professional recruitment process aligned to client and candidate needs.